If you love all things retro, you’ll be in for a treat, as mid century furniture has the uplifting personality that reminds you of the sixties where people were all about peace, love, and rock’n’roll. Even today, this iconic era inspires many modern TV shows, like for instance Mad Man. Wouldn’t you love having a reading nook beside the window with a bulky mid century lounge chair that Don Draper would totally kick back in? I know I would. 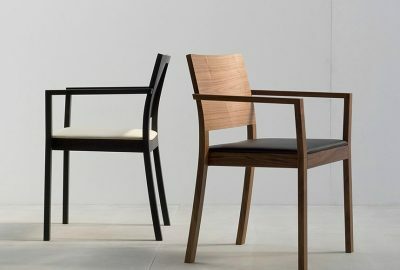 Apart from the nostalgic appeal, people are also interested in mid-century furniture because it looks sophisticated. Its defining minimalistic design incorporating sleek lines and no ornamentations fits so nicely in basically all types of homes. 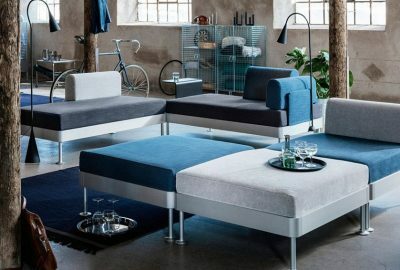 Whether it’s a coffee table, a bookshelf, or a mid century lounge chair – it’s definitely designed to be functional and long lasting. 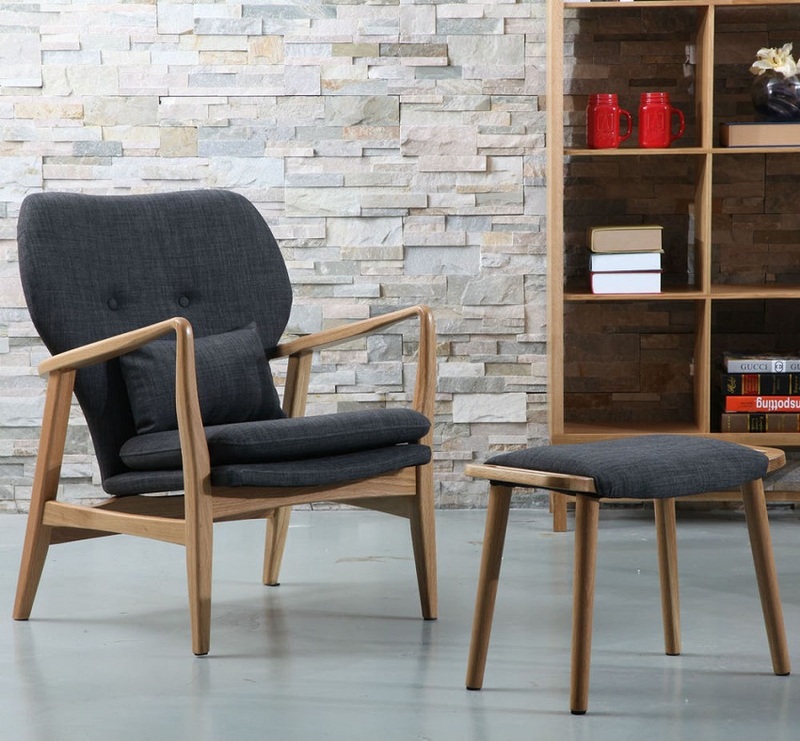 This is because mid-century furniture is made out of raw, natural wood that is sturdy and hard-wearing, like for instance oak. 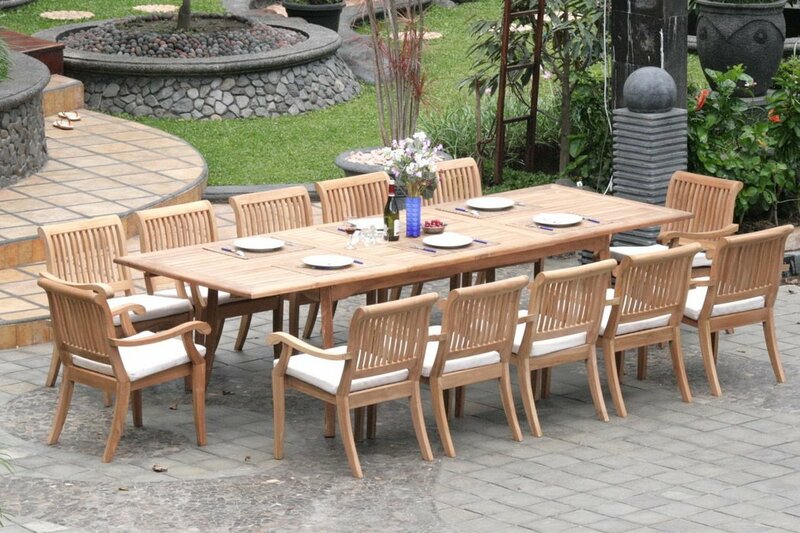 In some cases, plastic can also be used, but this time for its own qualities rather than to imitate wood. Part of the charm of mid-century is its lively colour palette. The 60’s were definitely an era of colours like mustard, avocado, and tangerine, and this is reflected even in today’s mid-century designs. Incorporating these distinct hues can give your home a great amount of sunshiny pep. 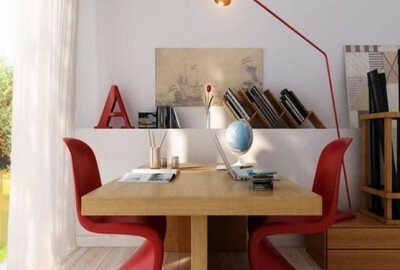 Mid-century furniture can also be paired with all kinds of other 20th century styles. But a real design win is a mid-century – Scandinavian combo. 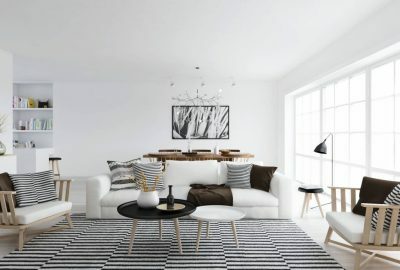 Both styles have defining minimalistic looks, however Scandinavian tends to be colder as its dominating colours are white, grey, and similar neutrals. On the other hand, accent mid-century pieces like lounge chairs, or ottomans can breathe some colour into a safe Scandi-interior, as they tend to come in eye-popping hues like turquoise, yellow, and green. The refreshing presence of minimalist mid-century pieces in our homes can be a great way to rest our technologically over-saturated and smartphone-obsessed minds. Having something to remind us of the simpler times, when people had less and still managed to do great things, is important for making us more aware and appreciative of the present.